Has Jesus’ Home Been Found? Jesus’ home in Nazareth is not far from the Sea of Galilee where a major portion of his ministry occurred. It sounds like a title to simply grab headlines doesn’t it? Throughout the centuries claims have been made to have pieces of the cross of Christ, or an actual nail used in crucifying Jesus. On and on the claims go. During the Byzantine and Middle Ages pilgrimages were frequently made to see such so-called “relics.” So when someone claims that Jesus’ home in Nazareth may have been discovered, it is quite natural to expect that claim would be met with a great deal of skepticism. 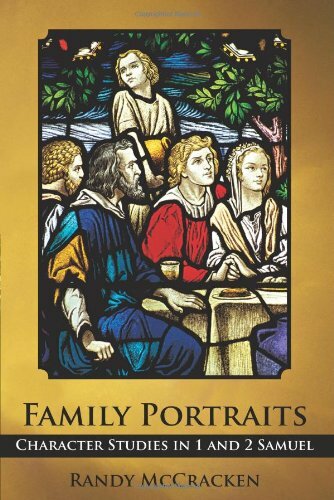 However, when a reputable magazine like BAR (Biblical Archaeology Review) lists Jesus’ home as one of the top ten discoveries of 2015, it’s at least worth investigating. 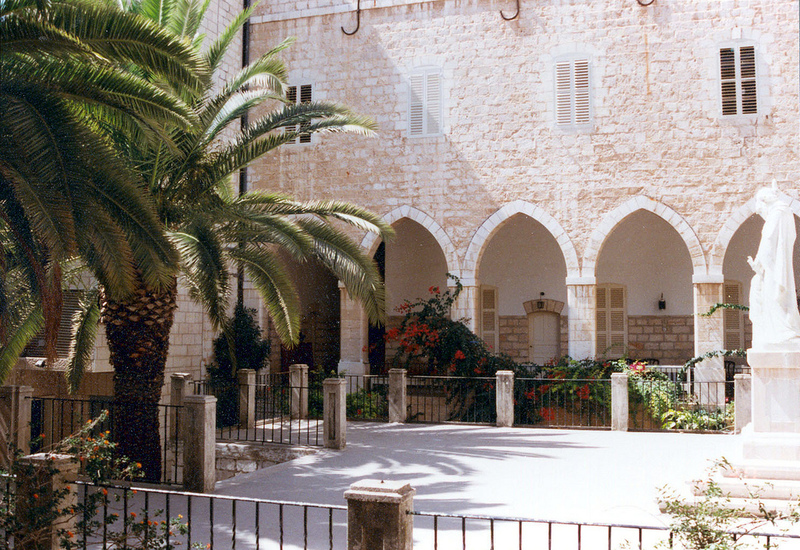 Sisters of Nazareth Convent where Jesus’ home may have been discovered. Although the discovery has only made headlines this past year (see the article by the Daily Mail here), the story actually begins in the 1880s when an ancient cistern was accidentally discovered at the Sisters of Nazareth Convent. The nuns and others associated with the school began excavating the area and uncovered a number of ancient features including Crusader period walls and vaults, a Byzantine cave-church, Roman period tombs and other structures. The nuns created a small museum from the coins, pottery, glass, and other objects that were uncovered. Previously, construction on the convent had revealed a large Byzantine church which included mosaic floors and marble fittings, rebuilt during the Crusader period. Jesuit priest Father Henri Senès carried out further work in 1936, including making detailed drawings of the discoveries. The exterior of the house that may have been Jesus’ home, showing a doorway which is still preserved to its original height. The Nazareth Archaeological Project which began in 2006, is the first professional archaeological excavation to take place on this site, although discovered long ago. 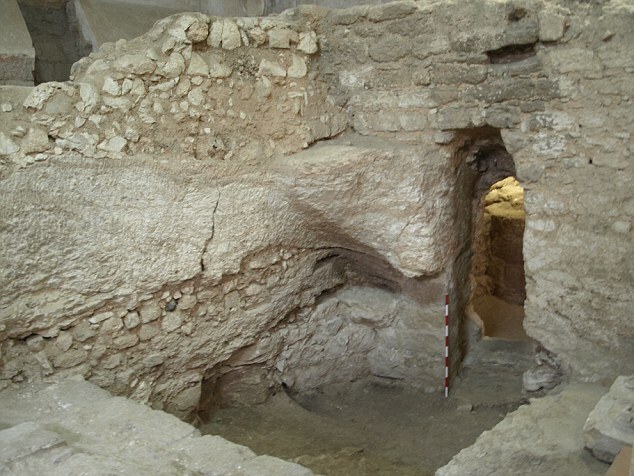 This recent excavation project has revealed “a lengthy chronological sequence of well-preserved structures and features” (Ken Dark, “Has Jesus’ Nazareth House Been Found?,” BAR, Mar/Apr. 2015). These include the features mentioned above plus “a rectilinear structure with partly rock-cut and partly stone-built walls” (Ken Dark, BAR). Further investigation confirmed that this structure was a house from the earlier Roman period, built in either the 1st century AD or shortly before. A doorway survives to its original height and part of the original chalk floor is still visible. The date is confirmed by cooking pottery and other items (including a spindle whorl) which also date to this period. The discovery of limestone vessels also suggests that this was a Jewish home, since limestone was not considered subject to impurity. The age of the house is further confirmed by a curious feature. Two Roman period tombs cut through the house. Archaeologist Ken Dark confirms that the tombs are 1st century AD but were made after the house had already been built. Of course no Jew would have had a tomb in their house while the house was being occupied. It is interesting to speculate why the tombs were built. If this was the boyhood home of Jesus, were the tombs built by unbelievers to desecrate what had come to be considered a sacred place? 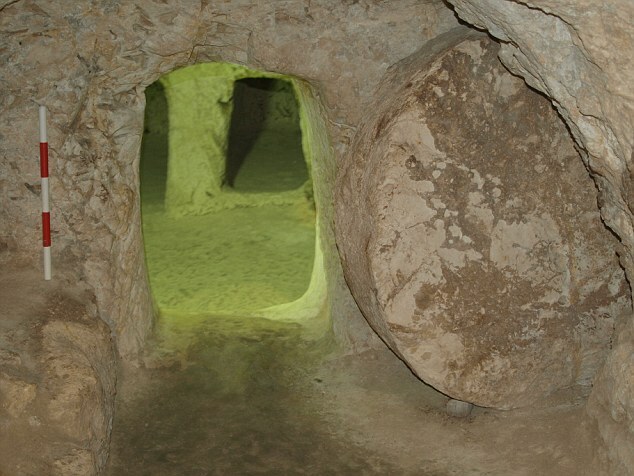 Or, what seems to me less likely because of the uncleanness associated with tombs, would some zealous believer have wanted to be buried in the boyhood home of Jesus? These are questions that cannot be answered, but the presence of the tombs further confirms the date of the house. 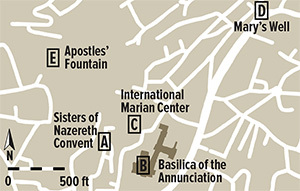 This map taken from Ken Dark’s article in BAR shows the site of the Sisters of Nazareth Convent, as well as other significant sites in Nazareth. But what evidence connects this with possibly being Jesus’ home? The churches that have been built on the site are strongly suggestive of this being considered a sacred area. In fact, Ken Dark notes that great efforts were made by both the Byzantine and later Crusader churches to completely encompass the house, thus protecting it from further destruction. Why build a church on this site and why go to the trouble to protect an old house? The most obvious answer is that the house was considered to be a special place. What house in Nazareth could be considered more special by future generations of Christians than the house of Jesus? Of course, this involves making some intuitive leaps, but there is one other piece of historical information that is intriguing. An ancient pilgrim text written in 670 AD by abbot Adomnàn of Iona known as the De Locus Sanctis, speaks of making a pilgrimage to Nazareth and seeing two churches. One can be identified as the Church of the Annunciation (well known in Nazareth). The other church is said to be built over vaults that contain a spring and two tombs. Between the tombs Adomnán says there was a house in which Jesus was raised. The church is called The Church of the Nutrition, meaning, “the upbringing of Christ.” Adomnán’s description is clearly speaking about the same house that has been uncovered and now sits in the Sisters of Nazareth Convent. Is the tradition reliable? Who can say? But the fact that a church had been established on this site before Adomnán’s trip in 670 AD suggests that the house had a long tradition of being identified as Jesus’ home. Is the House in Nazareth Jesus’ Home? 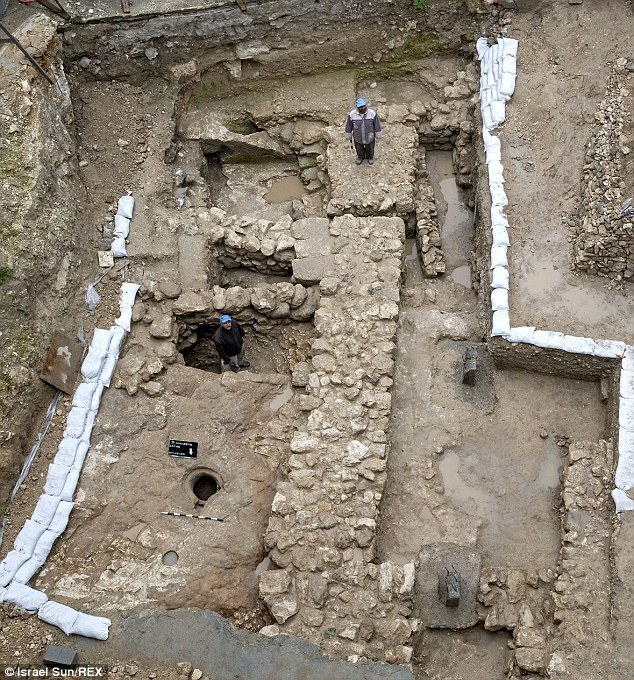 Another 1st century house has been discovered in the recent excavations in Nazareth. Besides the house that may be Jesus’ home, archaeologists have uncovered another 1st century house in Nazareth across from the Church of the Annunciation (see photo on the left). I’ve made a number of trips to Israel, but I have only been to Nazareth on one occasion and even then, we were just passing through on a bus. I inquired why tours never seemed to stop in Nazareth and was told that there was simply “nothing to see.” I asked that question back in 2006, the same year that the Nazareth Archaeological Project began. Thanks to the recent efforts of archaeologists, our knowledge of ancient Nazareth is slowly being transformed. I imagine if I were to ask the question again, the answer would be quite different!